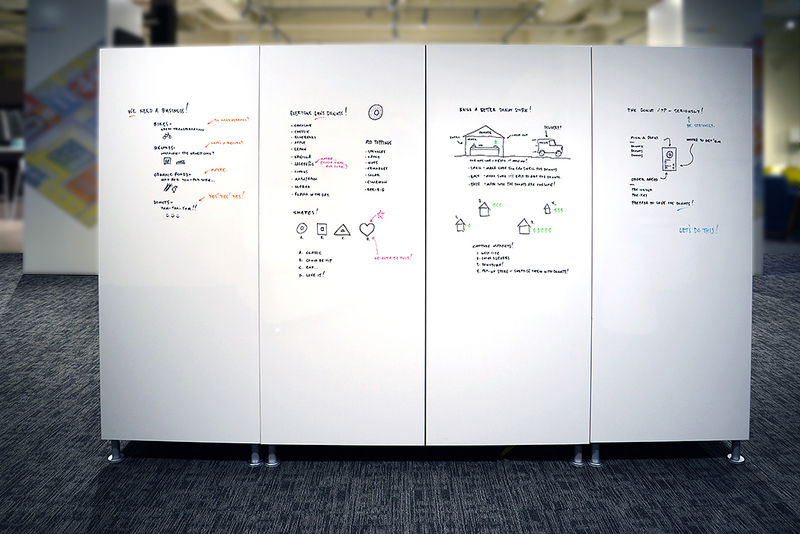 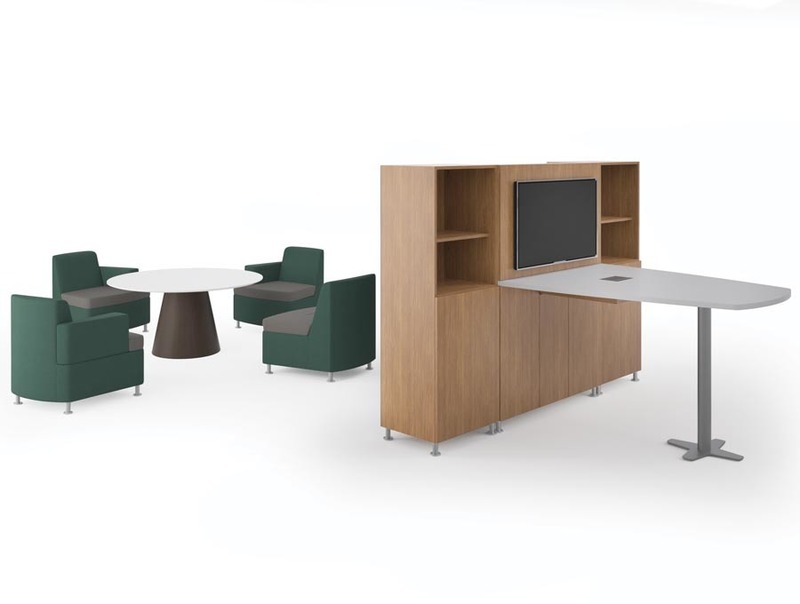 Moto adapts to the ever-evolving spaces of today's business and learning environments. 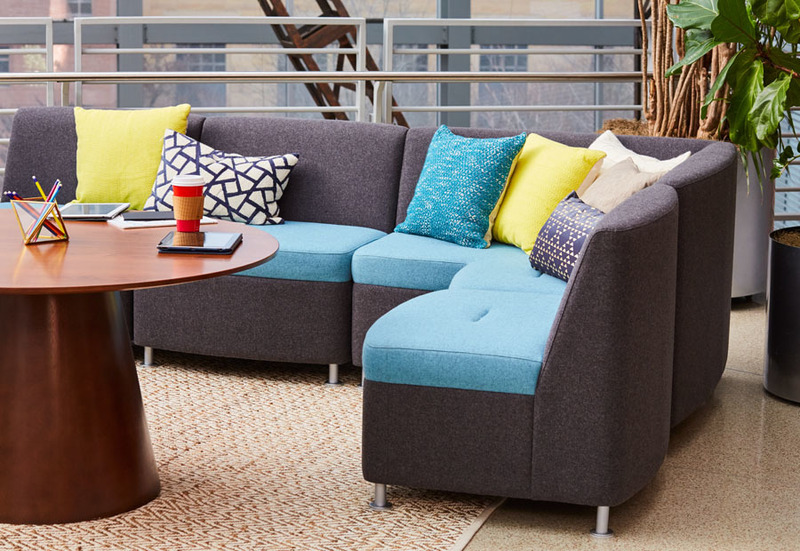 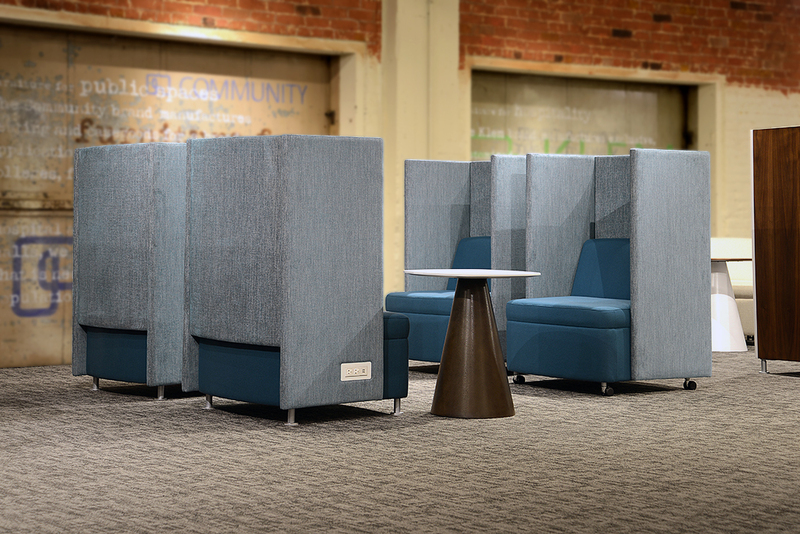 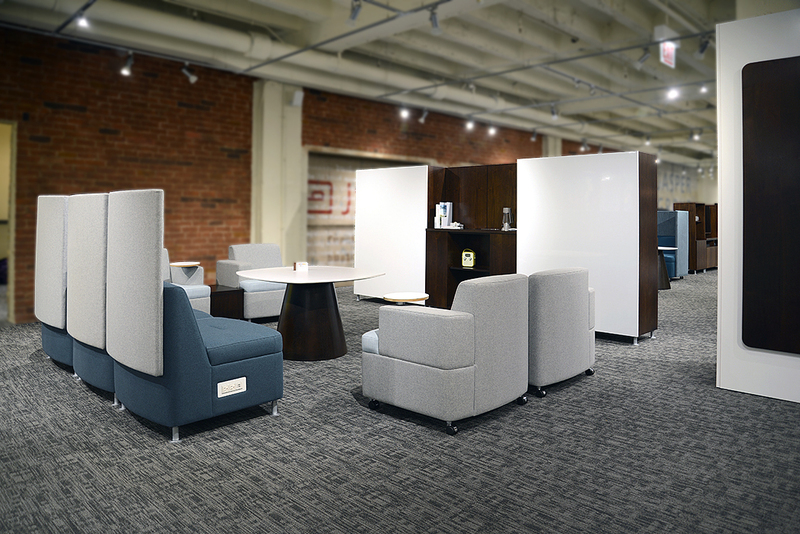 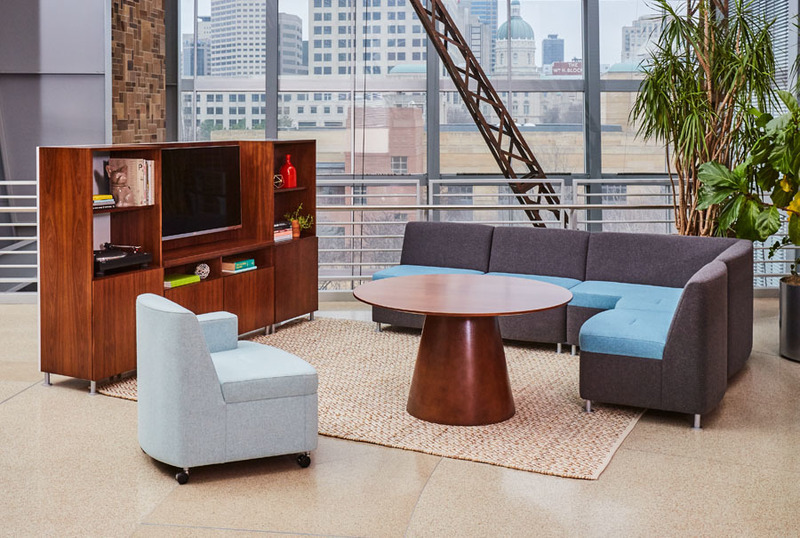 Encourage casual interaction, social gathering, and collaborative work with this modular lounge series. 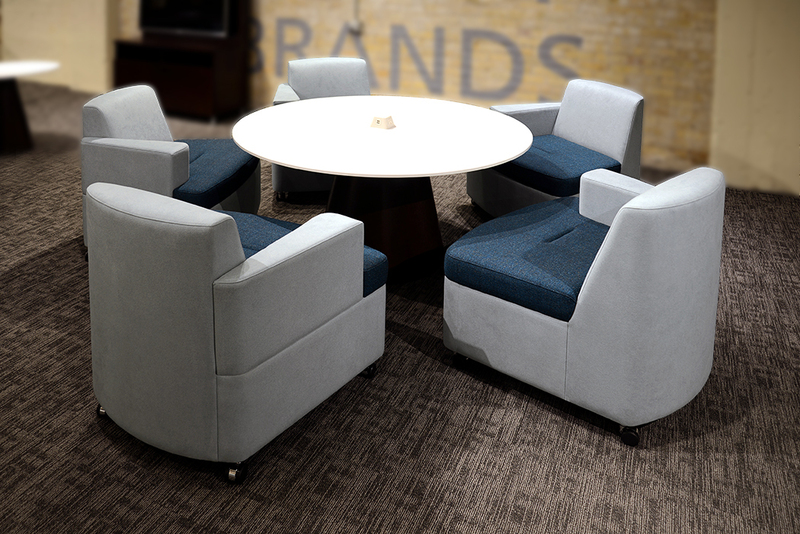 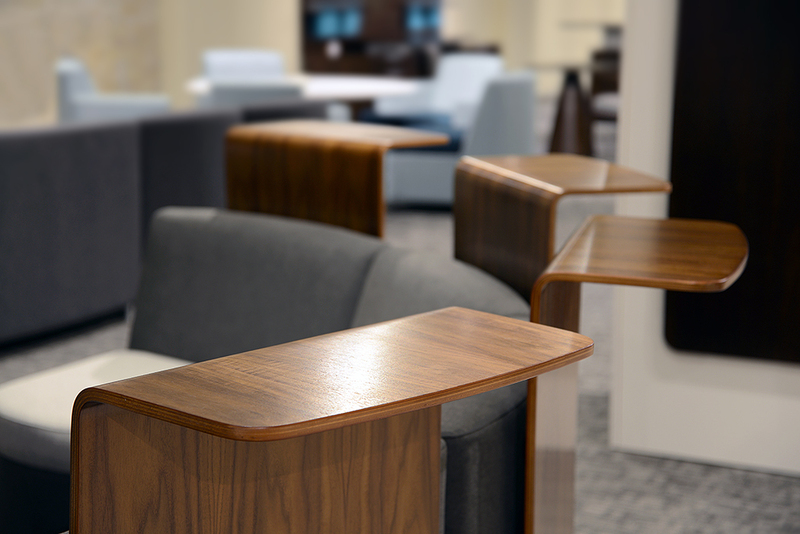 Organic shapes and soft curves appeal to the youthful vibe on campuses and in the workplace.